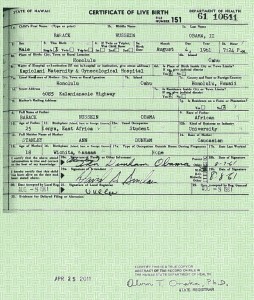 Obama’s birth certificate released by White House – Will you vote for him now? 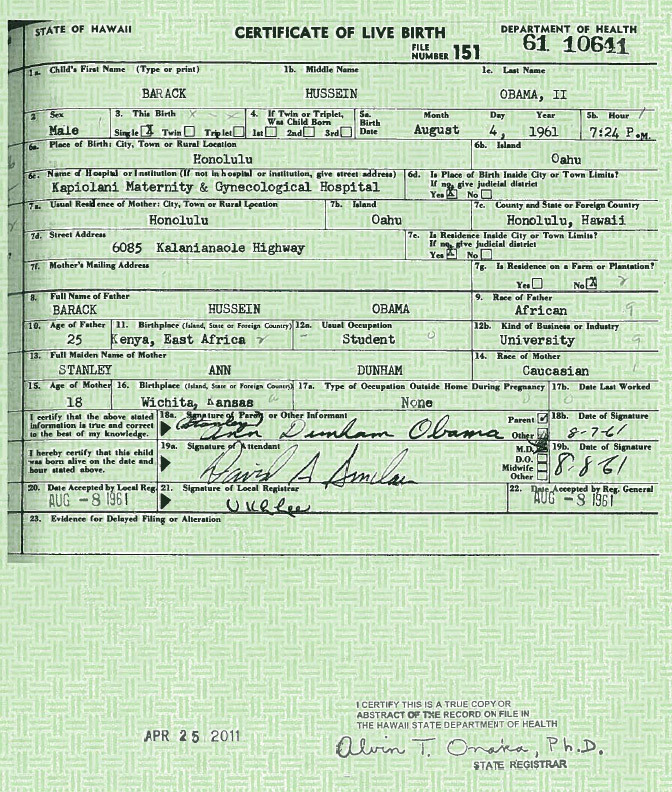 Ensuring the long form birth certificate is viewable by every person in the world certainly may result in “birthers” closing the book on the subject, but find me a “birther” who would vote for the man anyway. Why should he “release” it? Politically, it’s working in his favor to leave the subject hanging in the wind. His supporters and many others don’t care and think the birthers are crazy. I guess the heat from The Donald was getting to the point where politically, they needed to contact Hawaii and have them make a certified copy of Hawaii’s long form and send the PDF over for distribution. So, those of you birthers out there. Will you vote for him now? Click here for the PDF – we’re using the White House bandwidth for that link – or click on the image to see a full size JPG slightly cropped, but with all data included. We need to beat the Democrat’s candidate for president in 2012 based on economic policy and performance and foreign policy and performance among other things. We’ve got very strong cases on multiple fronts to place a conservative in the Executive Branch and take the Senate in 2012. Others writing this morning include Hot Air, Sweetness & Light, Gateway Pundit, National Review Online, Sister Toldjah, Big Government, The Washington Times and even World Net Daily. https://radioviceonline.com/wp-content/uploads/2011/03/square-obamas-wine-party.jpg 200 200 Steve McGough https://radioviceonline.com/wp-content/uploads/2011/02/rvo-logo-4-300x100.jpg Steve McGough2011-04-27 10:31:172011-04-27 13:05:44Obama's birth certificate released by White House - Will you vote for him now? 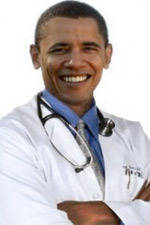 Obama - "Health insurance ... is your right"
Remember the 1940’s radio program, “The Shadow”?? Seems he had the power to ‘cloud men’s minds.’? And we elected him president. Now?we need more in-depth forensic analysis of the paper itself.? Anyone could “fill in the blanks”. 1.? ?America is about?upholding the rule of law (see #3).? If our leaders prove they have upheld the law, then they have earned the American people’s respect.? Americans vote?on the premise that those responsible for vetting the Presidential candidates have upheld the law in this regard.?? 2.? Americans like to lead.? And if someone is to lead them, it will be an American – damn it. 3.? Politicians have not been responsible with their charge of upholding the rule of law (see #1).? ?Their credibility is shot.? Hence we question birth certs ( Obama)., military service records (little Georgie), business connections (Cheney0,?yada, yada, …….? Not even close to ever considering voting for this guy. C’mon, Steve!?? I can totally believe, and have no doubt, that he wrote “Of Thee I Sing: A Letter to My Daughters”.? But that is the only one. I truly admire the Donald.? He’s done what so many more timid, less inventive souls have been unable to do. He created a win-win situation for himself. First he re-invigorates the birther debate to both put himself on the front page and out front?of the Republican field. Then, when the certificate shows up, he takes credit for it, and I guarantee we’ll never hear the end of it. My problem is that he could trivialize the Tea Party’s contributions and drive more serious candidates out of the race, which if nothing else?might stifle debate about our problems and the real difficulties involved in fixing them.? The damage he can do makes me wonder whether he’s a closet Democrat. Steve, this is as funny as re-hashing the WMD “jokes” of our former President. Oh Yea! Now that I know he is a US citizen****** I can’t wait to vote~~~~ against him. I find it interesting that the border around the scanned certificate was done up to look just like the background of the actual certificate. The One also said he had more important things to do.? That usually means an imminent tee time, basketball or a fundraiser. Meanwhile the reviled George W. Bush spends this week of his retirement cycling 100 kilometers with Wounded Warriors for charity.? Quite a juxtaposition. I wouldn’t vote for this guy if my name was Michelle Obama! 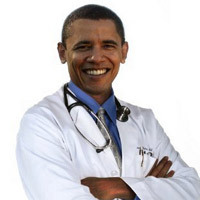 If it was such a trivial and silly issue, then why didn’t he release it, plus his college transcripts plus his medical records as the other candidates did – especially when Hillary made such an issue of it.? McCain did so.? Where is the racism?? We know what courses Gore took – divinity.? Palin laughed at her D – but she worked as well as went to college – like the majority of Americans.? Obama refused to share these 3 documents with us – BUT nobody else did.? Now he insults us by calling it silly? I would agree that he is just toying with us to distract from the real issues. While we are busy looking at this stuff, the administration is destroying this country. “Birther” is such an ignorant term. ? We’ve got the highest office in the land, people have died unspeakable deaths for this country, the media had nothing but a masturbatory thrill up their leg, and now we’ve got a completely unvetted moron with terrorist ties running the country into the ground!???? We can’t call an illegal an illegal, we can’t call a terrorist a terrorist, and we can’t utter one profane word at a tea party; but we sure as hell have a nice, tidy, dismissive term for anyone who dares question the origin of that feckless turban wearing love child!?? And we call ourselves conservatives? No one will ever be able to accuse me of voting for Obama. Was listening to Michael Savage on the way home from school Tuesday night and he thought that Obama would ultimately release it as a means to delegitimize any nominated republican candidate who was running against him primarily based on this issue. Our candidates better get to work on real topics/issues and do so quickly.? 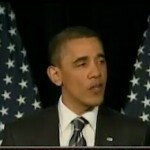 If Republicans cannot come up with a viable nominee I can totally see us losing the WH to Obama again in ’12.? Pathetic. A constitutional scholar says that a constitutional requirement for the highest office in the land is “silly”?? I am so “proud” of the fact that he was able to fit in an Oprah appearance and a fundraiser while being busy worrying about the economy of the nation and trying to find jobs.? I guess a round of golf would really be stretching it.?? Don’t listen to his words look at what he does. Such a sad day for the people of Hawaii. He’s a walking, talking contradiction. He’s condescending in his speech and is one of the biggest?hypocrites I’ve ever seen. I wouldn’t vote for him if my life depended on it. There will be more coming out about this soon. The file supplied by the WhiteHouse.gov site is released in an Adobe Acrobat file format (.pdf).? This type of file can be opened by the Adobe product line including Illustrator.? When opened in Illustrator, one will notice that the file contains a single layer composed of 9 groups that can be individually viewed or hidden.? There are clipping paths, basically used to outline, select, paste or fill areas that when toggled, hide such parts of the image as: the date in “Date Accepted by Local Reg.”; under mother’s occupation, the “NON” in None; the stamped signature of Alvin Onaka and the date “April 25, 2011” to the lower left; the letters “BA ACK” in Barack; the “R”? is part of the background.? A majority of the text is in a separate group.? The image appears to be a scanned & printed onto the same green-colored herringbone patterned paper. Whether this is a deliberate attempt at hiding info or doctoring this document, one thing can be said; someone, somewhere “DOCTORED” this document file. I love technology and God bless geeks. Ah, this reminds me of the days studying the kerning in the faked Bush documents!? Kerry was smart: he never release the promised military/medical records to verify his version of events in Viet Nam. Nope.? Didn’t vote for him the first time and WON’T vote for him in 2012. No, I won’t vote for him, EVER!! Question, where is the impression of the state seal???? Try getting a passport with a copy of your birth certificate that doesn’t have the state seal impressed on it!!! 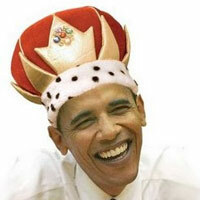 He is still the REAL Manchurian Candidate in my book…..
No,? Obama will not get my vote. Thank the ‘birthers” for keeping the pressure on.? A chink in the armor. No. I don’t care if he was born on Mars. Before he was elected I was chastizing one of my old friends who is an unabashed Progressive. I told her that Obama was an empty suit and she went off on me. I revel in the unhappiness of the left right now. Trust me they know…..
Oh DUH! The subject is about ELIGIBILITY! Not his manufactured BC. What he released, proved again that he’s not eligible. It clearly states that his father is AFRICAN…THAT makes him in-eligible according to the CONSTITUTION! I would vote for a half-dead goat before I’d vote for Ovommit! 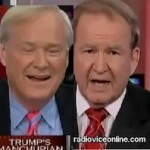 Pat Buchanan: Obama the beneficiary of affirmative action? Do you know where your data centers are?